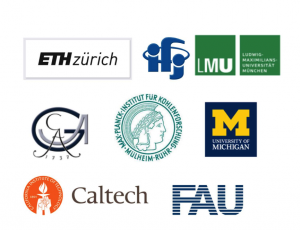 The ICIQ International Graduate Student Programme considers international research stages with other excellent research institutions in chemistry. The mobility stages provide the students with the opportunity to work in two different scientific environments of excellence, under the mentoring of two world-renowned scientists. The experience will broaden their scientific perspective and enhance their scientific abilities. It is also a mechanism of strengthening research collaborations between our students and other institutions.